Prices are approximate, and may vary. Our minimum for delivery is $40.00 and up. 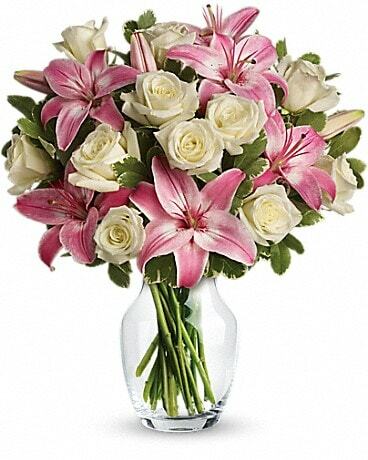 Because of availability of some flowers and plants certain varieties and colors must be ordered 4 to 6 days in advanced.